What’s the easiest way to make your window treatments stand out and look professionally designed? Many interior designers recommend layered window treatments. “Layering window treatments is like having an array of outfits for your windows for different outings. It’s also a beautiful way to give any space texture and it’s the perfect way to heighten our senses,” explains Jamie Galvis. 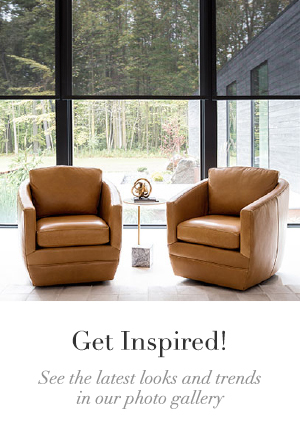 Jamie is the Creative Director behind Styling Your Space, a NYC-based design firm specializing in interior design and decorating. Keep reading for easy to use tricks to help you choose a combination of colors and textures to use in layered shades and drapes in your home. 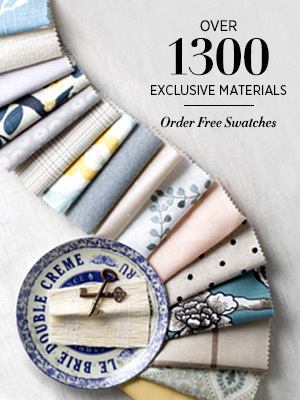 Everything does not have to match perfectly when layering window treatments. In the photo above, you’ll see contrasting textures and designs with the Solar Shades under Ripple Fold Drapery. The unifying factor is the brown color family: the drapes provide the rich, dark brown and pop of yellow, while the shades pick up the lighter, subtler light brown or tan color of Bamboo. The result is a rich statement that still looks cohesive. If you have chosen a dominant pattern for one window treatment, a simple way to add another layer is to pull one color from the pattern. 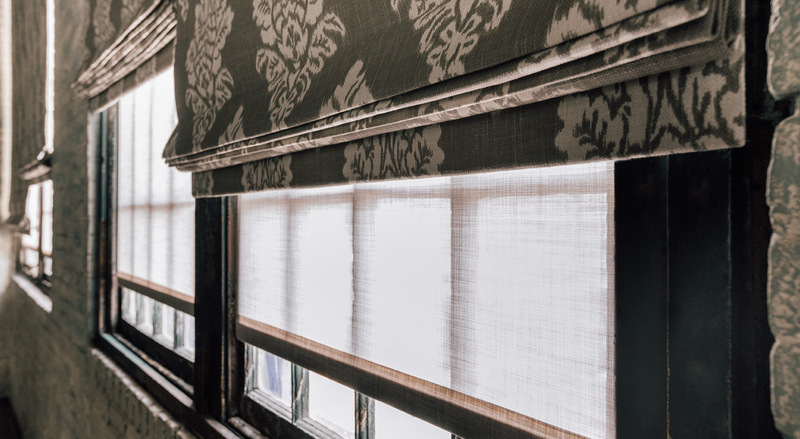 Choose a Roller or Solar Shade, which will work beautifully under Roman Shades or Drapery, in one of the lighter or subtler colors from your primary material. 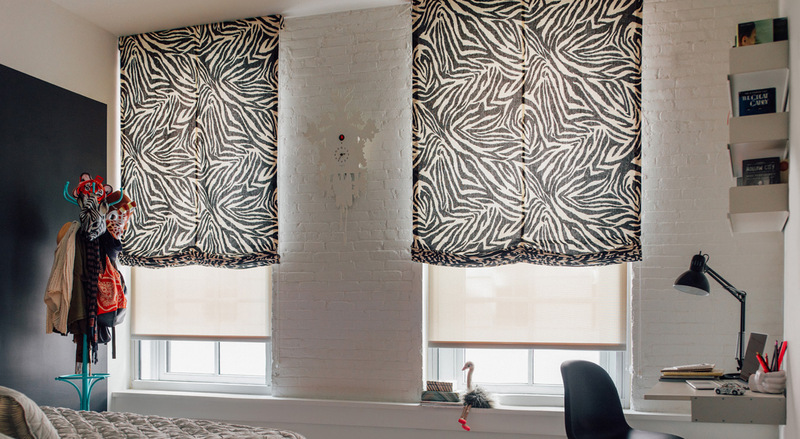 In the bedroom pictured above, the Diane von Furstenberg Funkyzebra print is bold, but light Solar Shades in Beige layered underneath keep the treatments from feeling overbearing or cluttered. Even if your décor has only one predominant accent color that you’d like to feature, you can still layer textures in your window treatments. 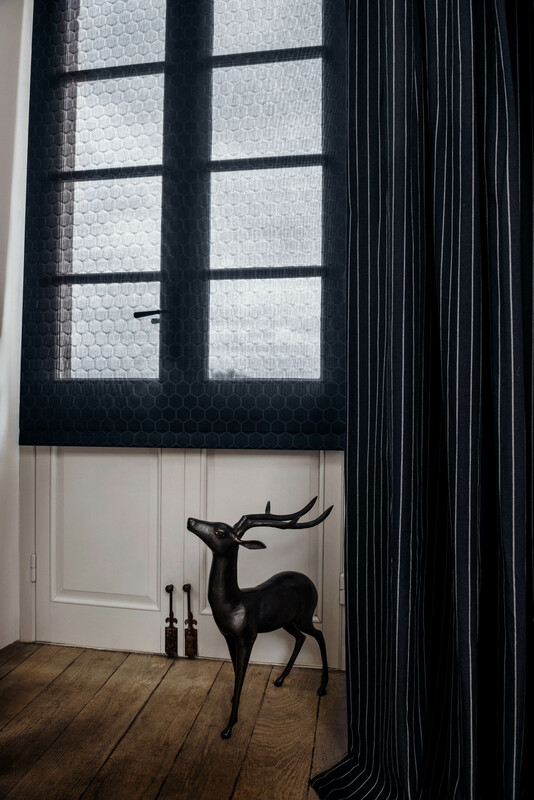 Pick your color and experiment with different materials – this can include light filtering Solar Shades with blackout drapes, or a monochromatic print like Hive paired with stripes (shown above). 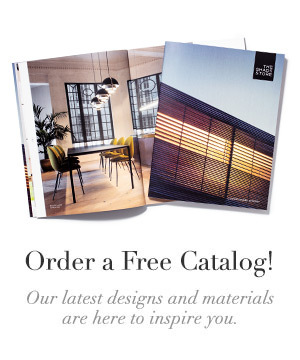 You can always test your layering ideas with unlimited free swatches, or visit a showroom near you to see examples of layered shades and drapes and discuss your options with an expert Design Consultant.